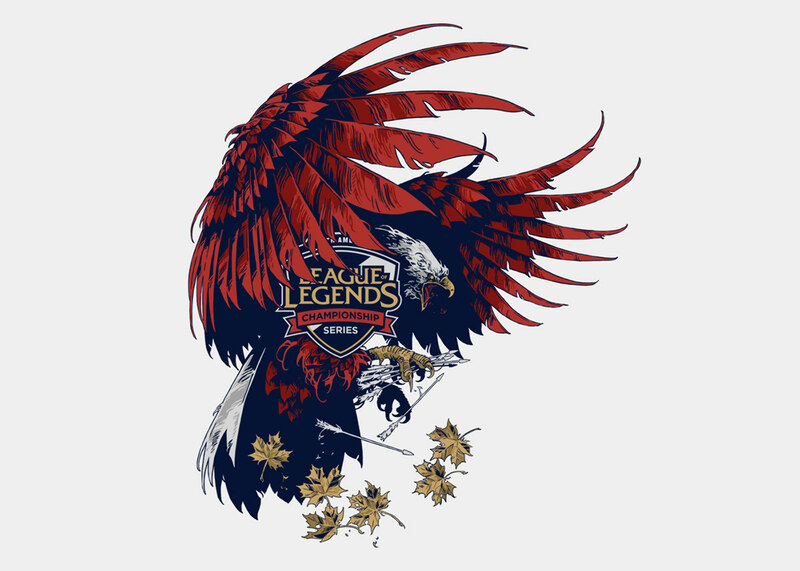 NA LCS crest for North America, based on a eagle and arrows from the US coat of arms and maple leaves from Canada coat of arms. 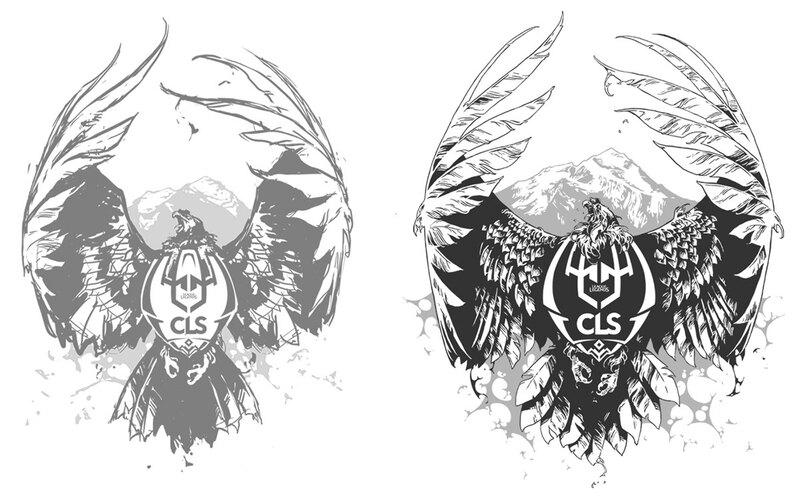 LMS crest for Taiwan, Hong Kong and Macau, based on a clouded leopard and a crystal from an original logo. 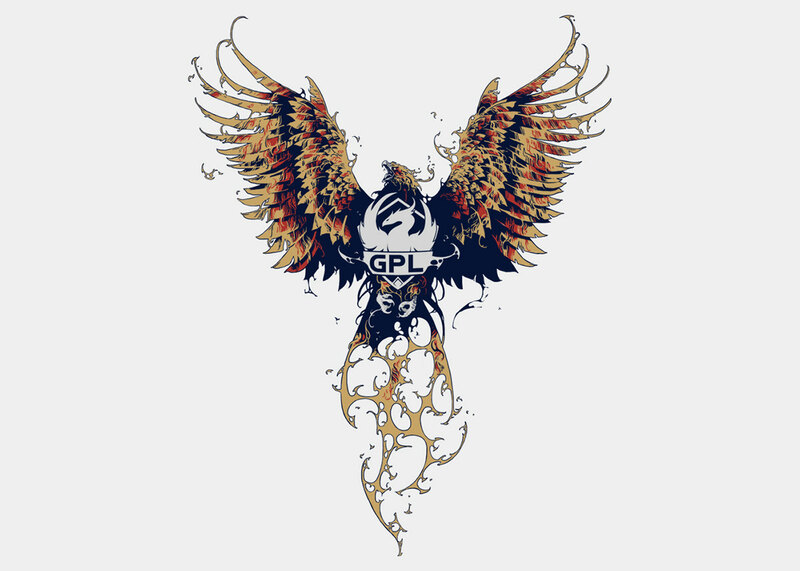 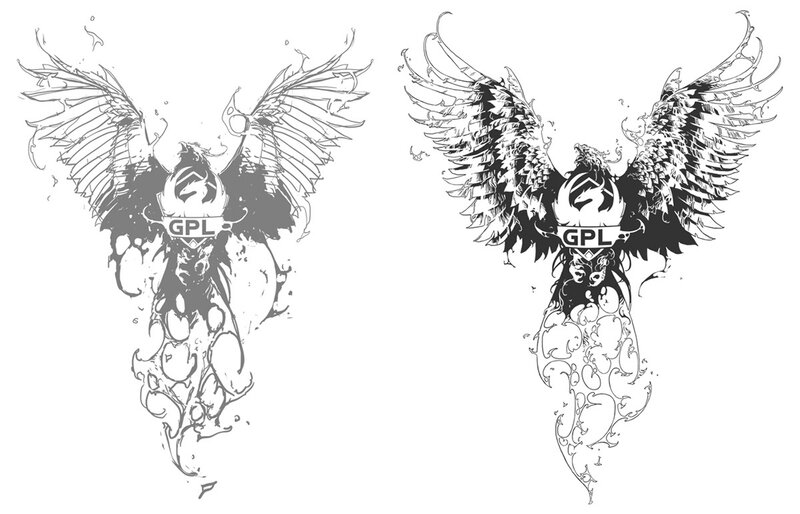 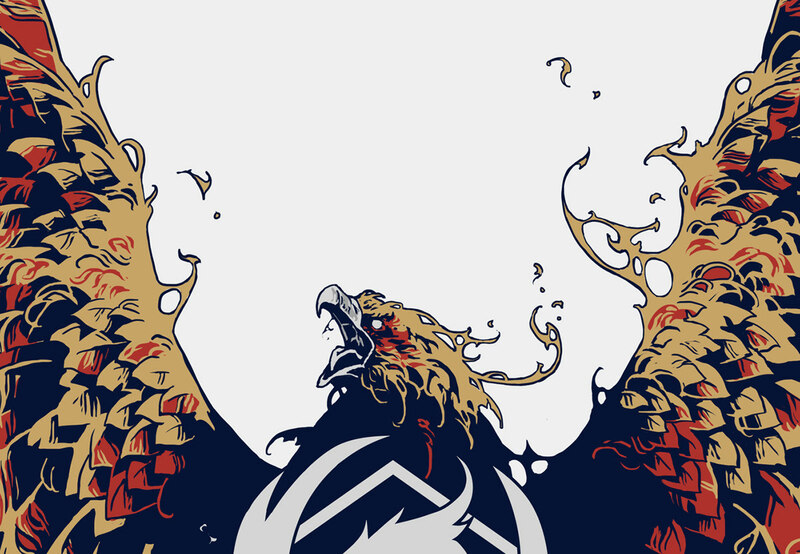 GPL crest for Southeast Asia, based on a phoenix. 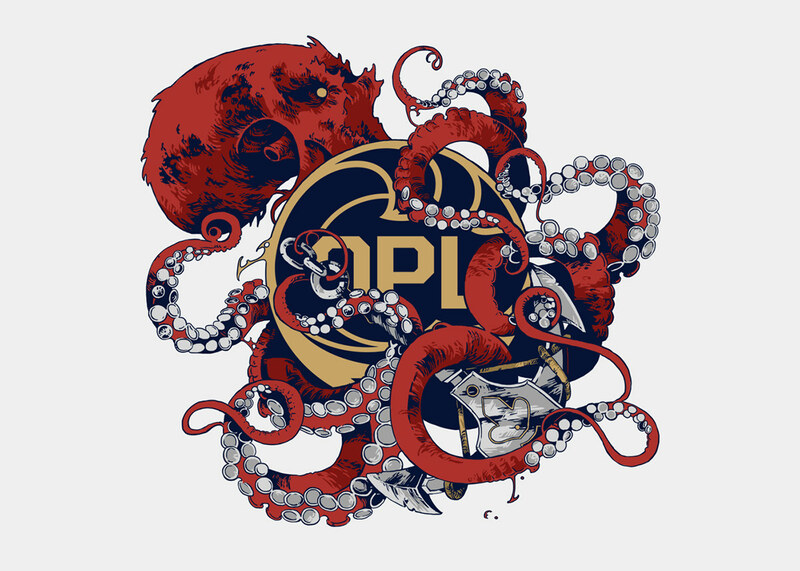 OPL crest for Oceania, based on an octopus and Nautilus Anchor. 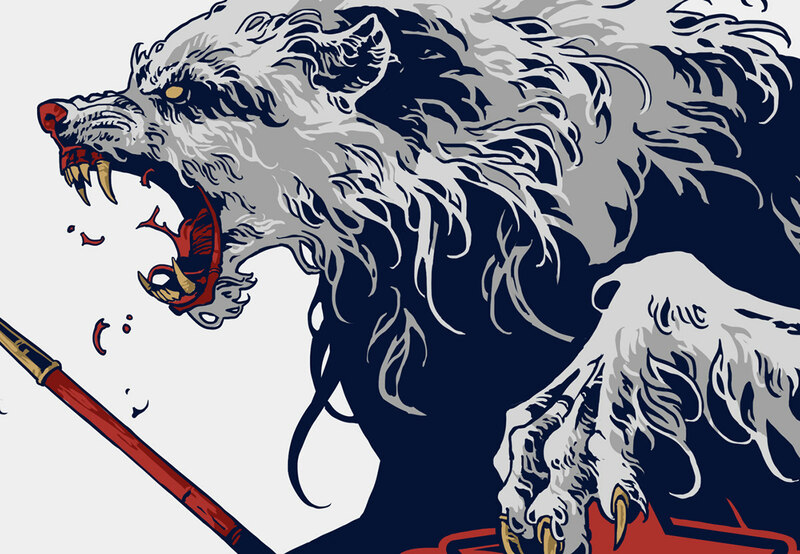 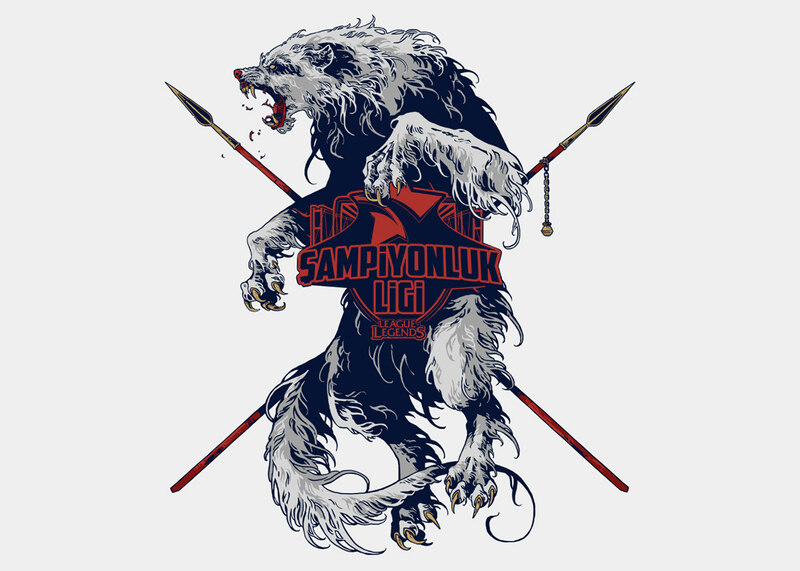 TCL crest for Turkey, based on a wolf and traditional turkish spears. 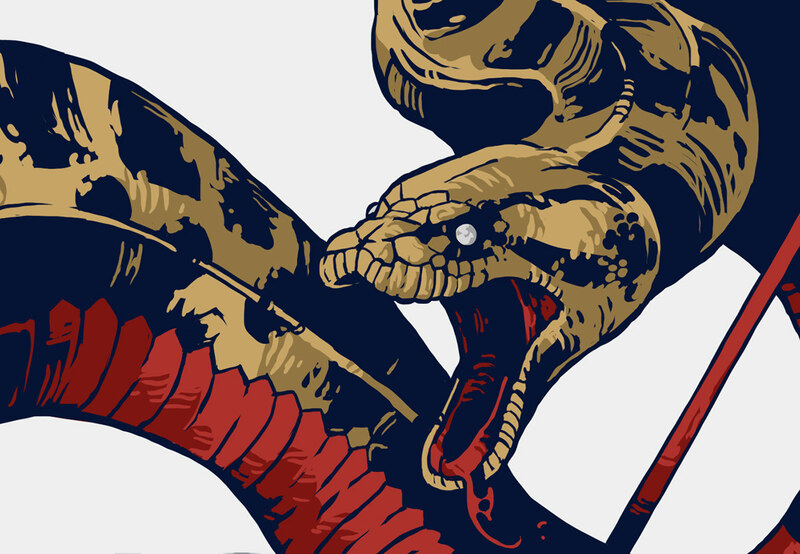 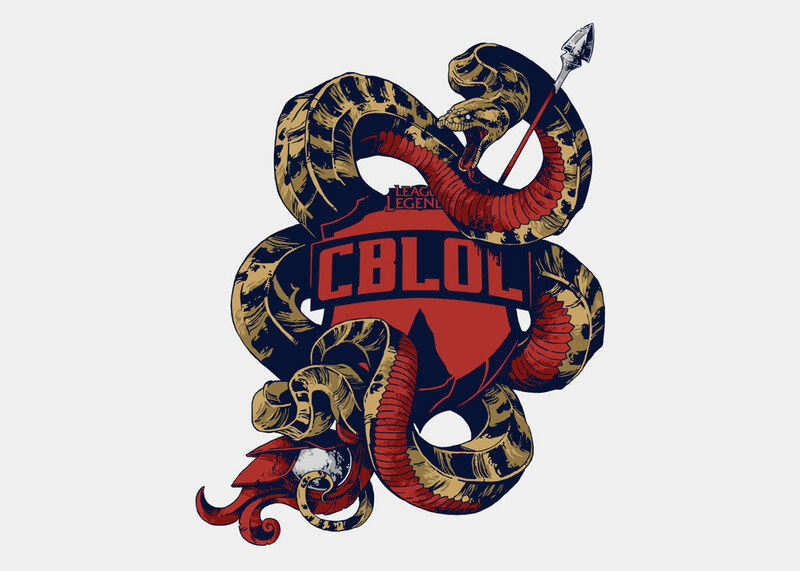 CBLOL crest for Brazil, based on an anaconda and a magic staff. 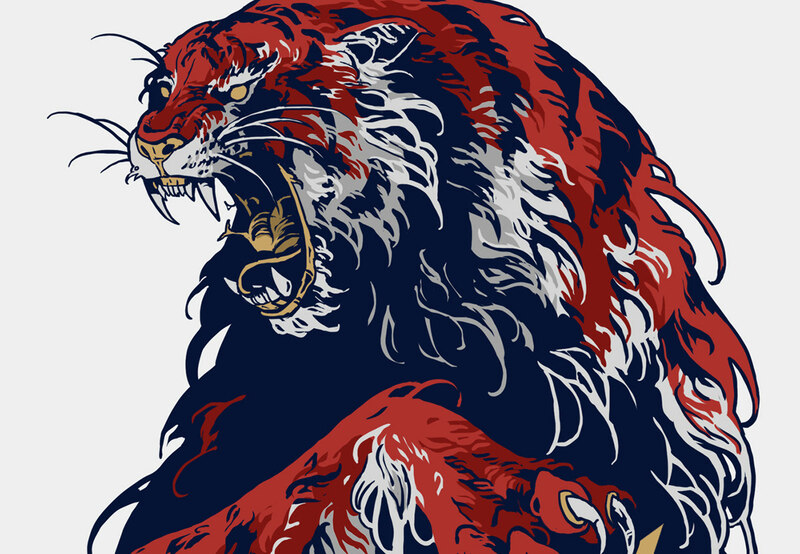 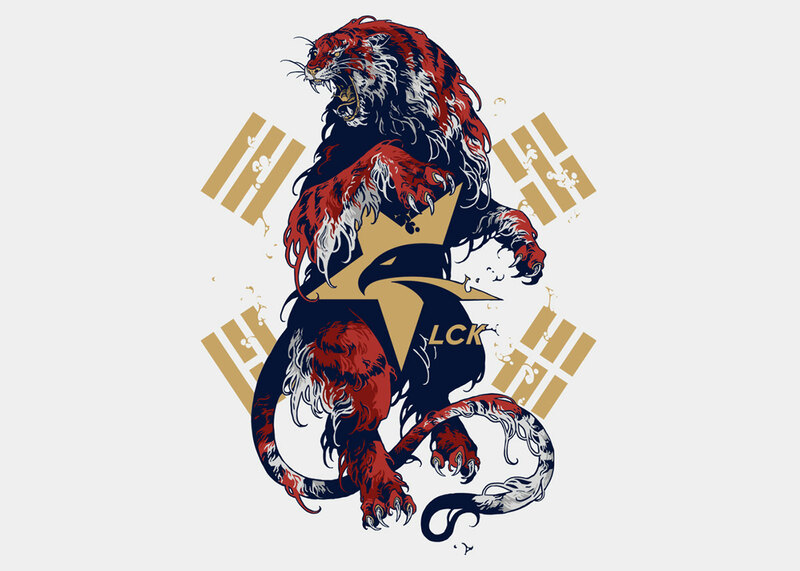 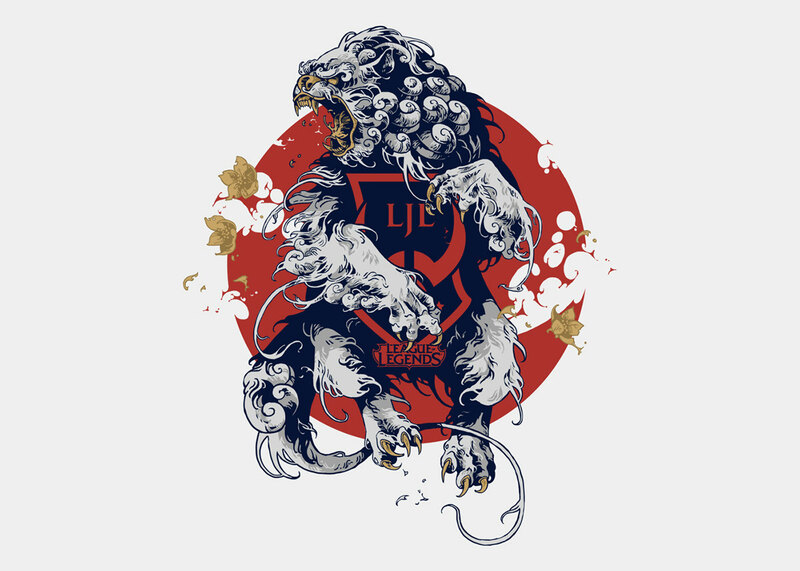 LCK crest for Korea, based on a tiger and four trigrams from flag of South Korea. 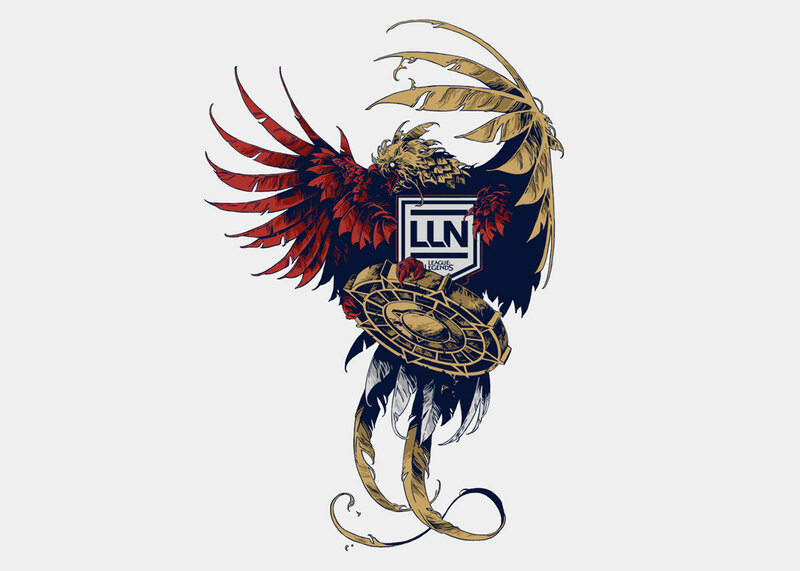 LLN crest for North Latin America, based on a quetzal — the national strikingly colored bird. 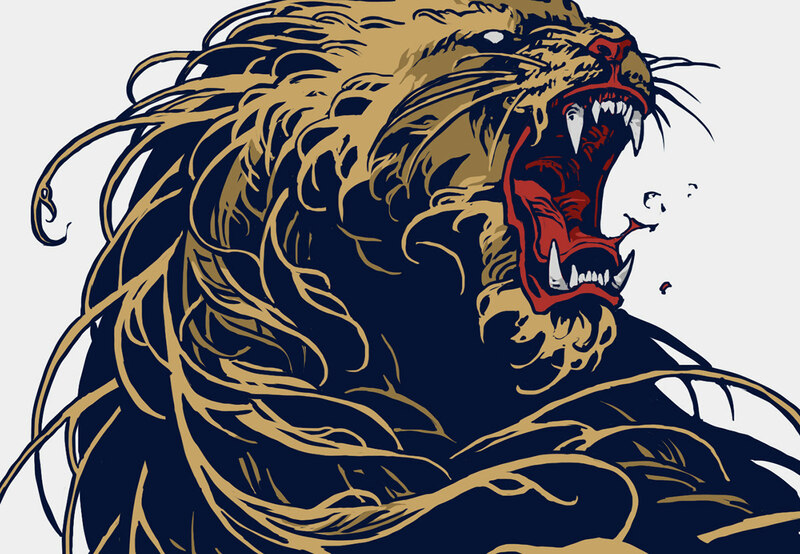 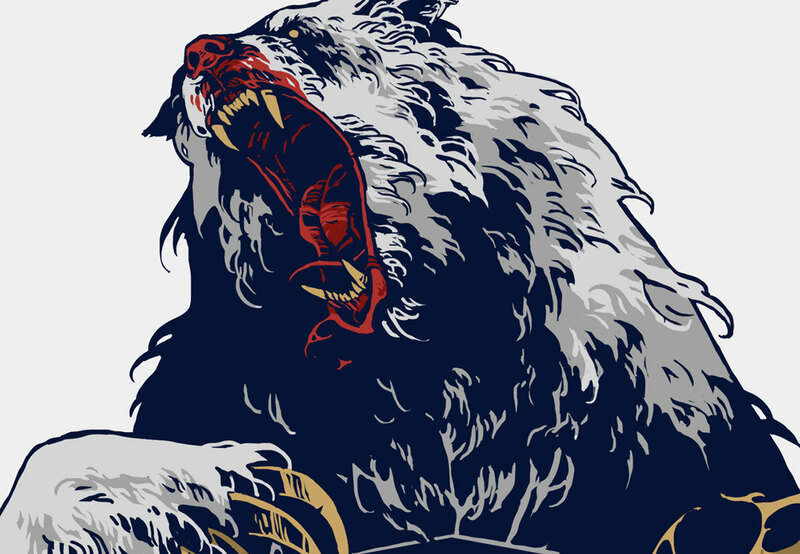 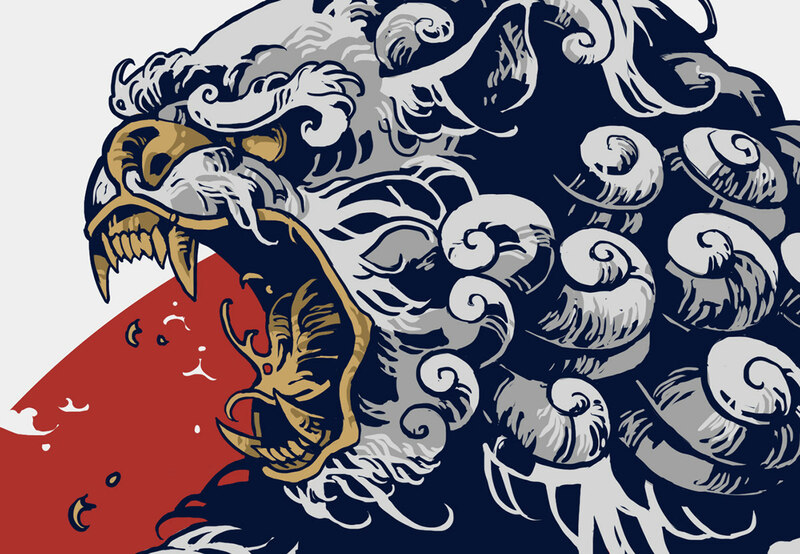 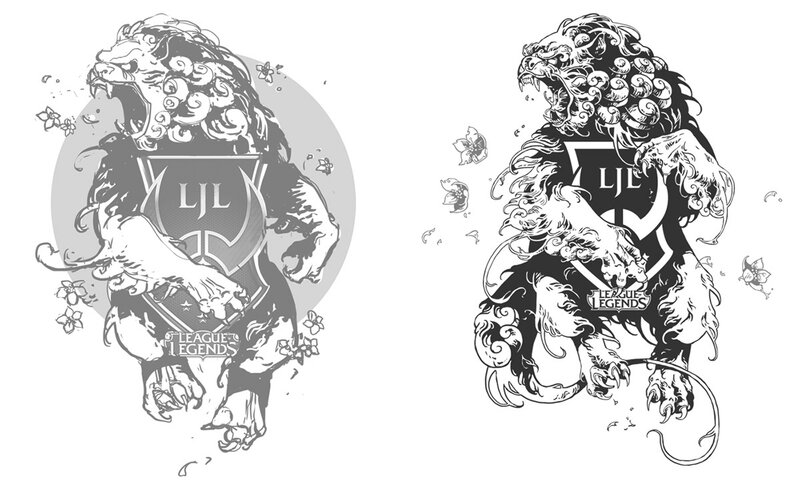 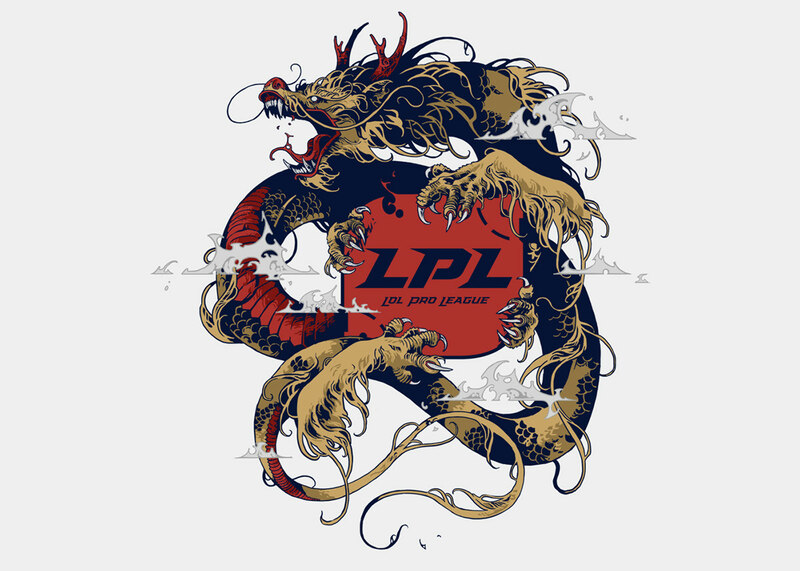 LJL crest for Japan, based on a guardian lion — komainu, sakura flowers and the sun from Japan flag. 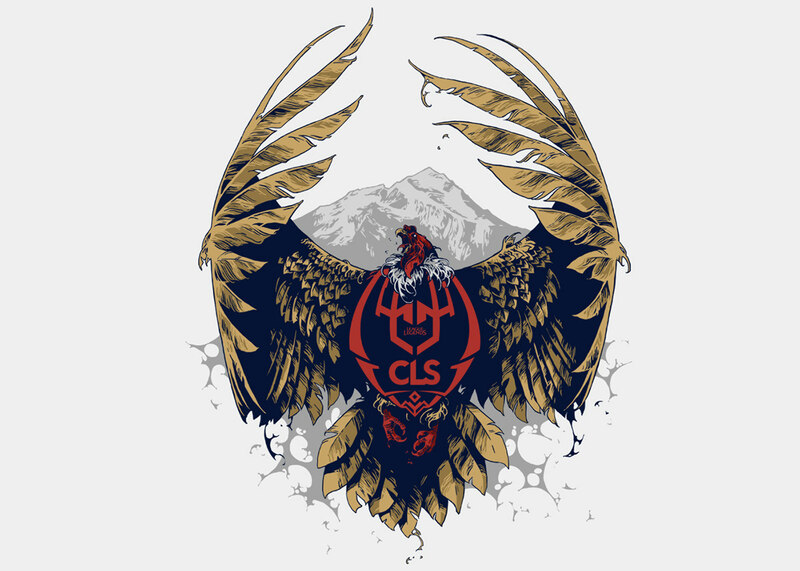 CLS crest for South Latin America, based on a condor and Aconcagua mountain — the highest mountain in South America. 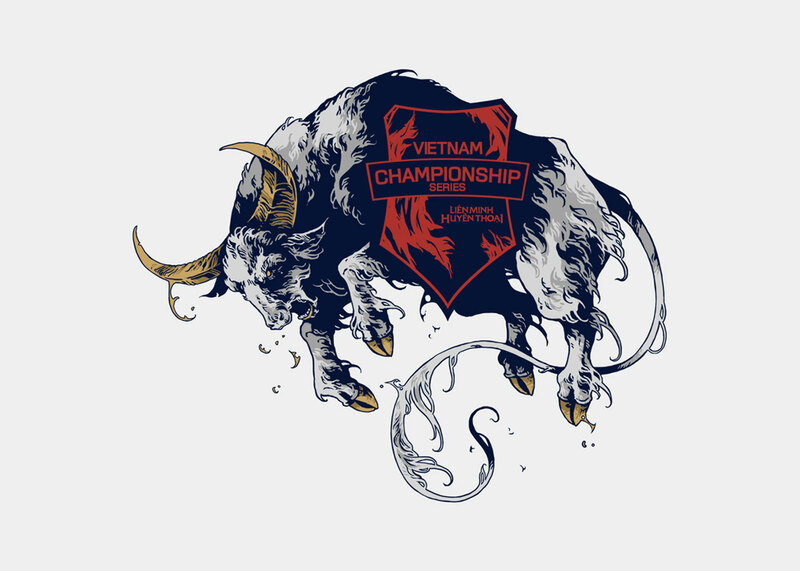 VCS crest for Vietnam, based on a water buffalo. 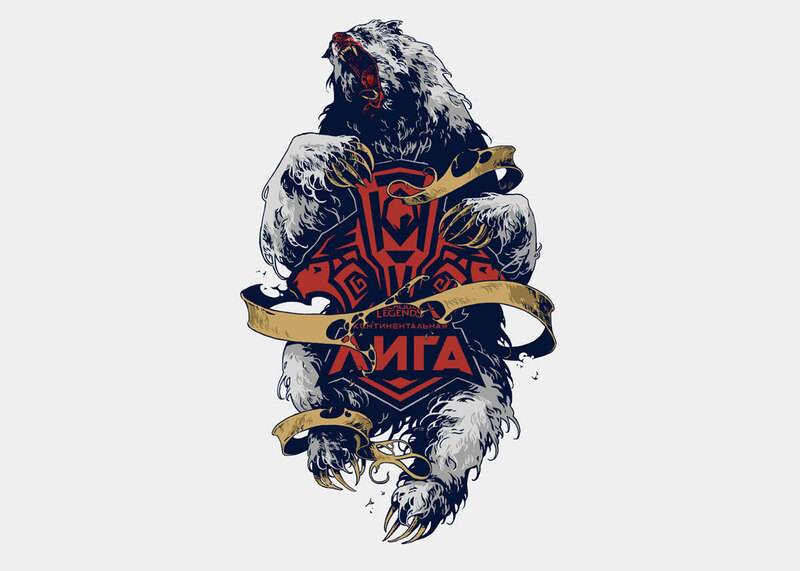 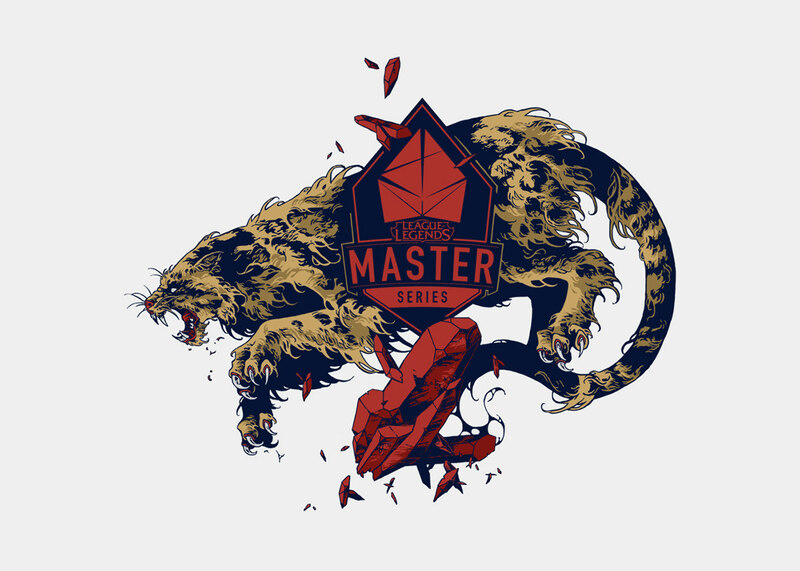 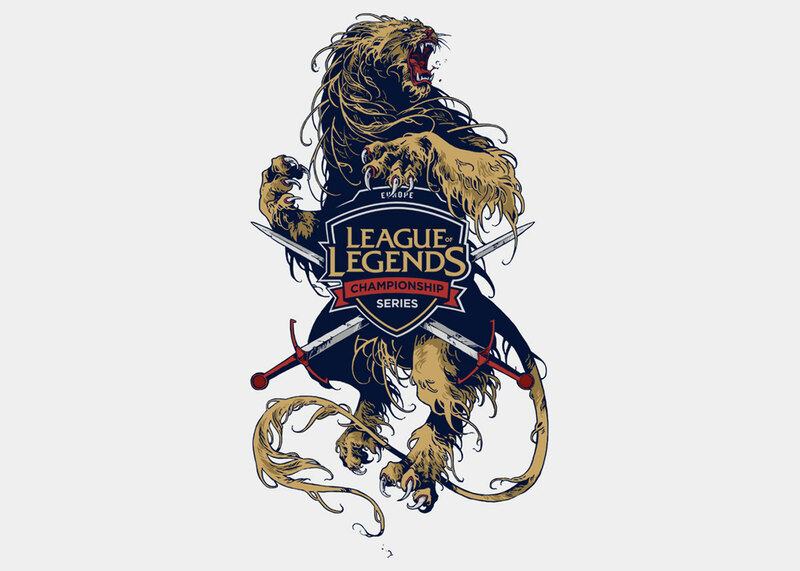 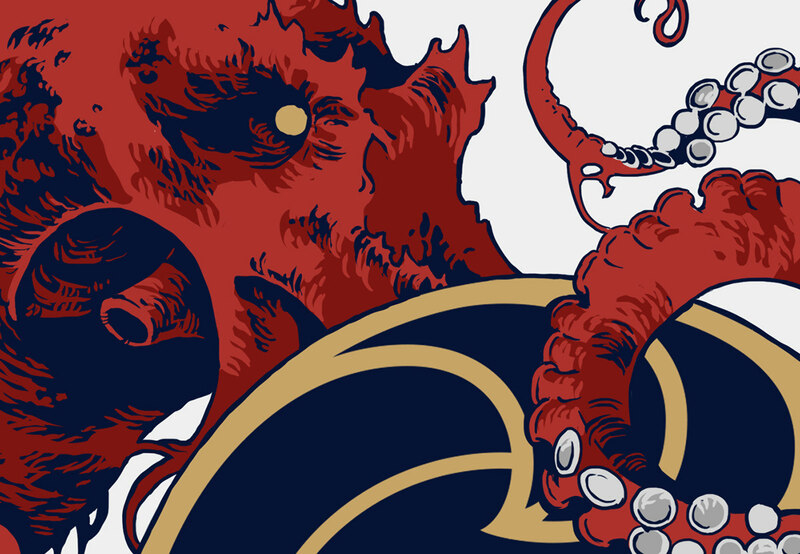 League of Legends 2018 Mid-Season Invitational Crests / 14 interpretations of regional teams logos for Riot Games and for the biggest event in world of League of Legends — MSI 2018. 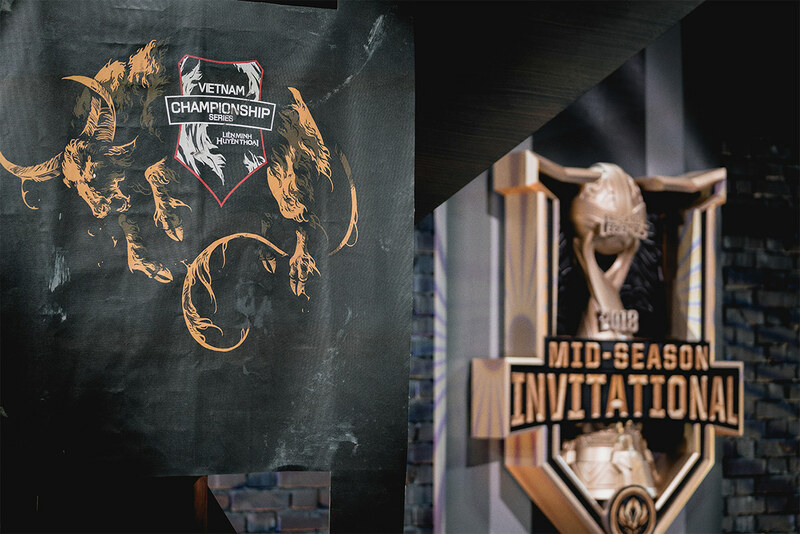 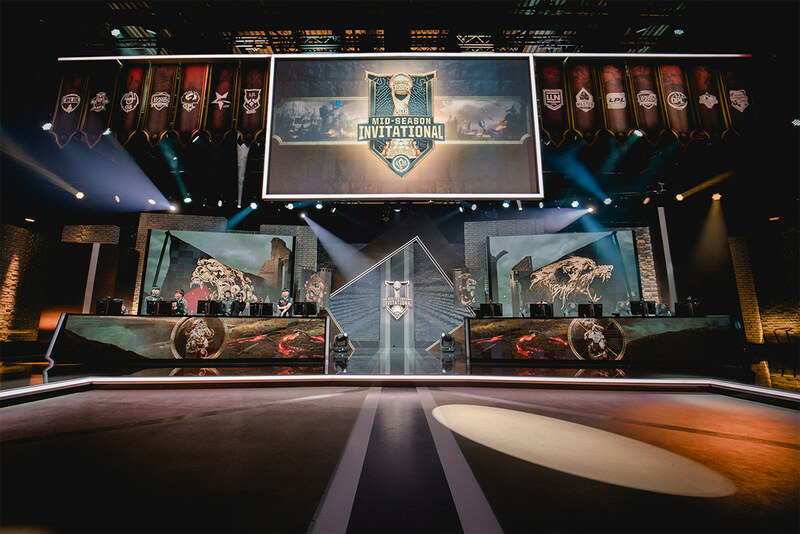 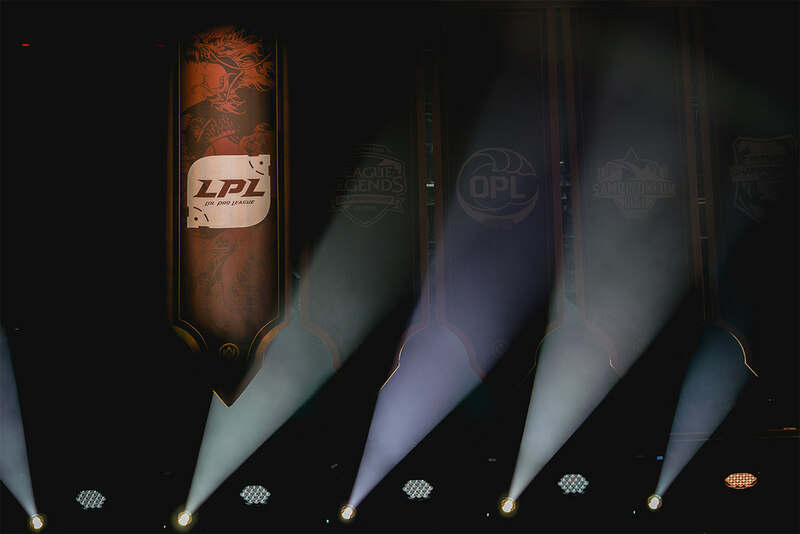 The 2018 Mid-Season Invitational (MSI) is an international League of Legends tournament. 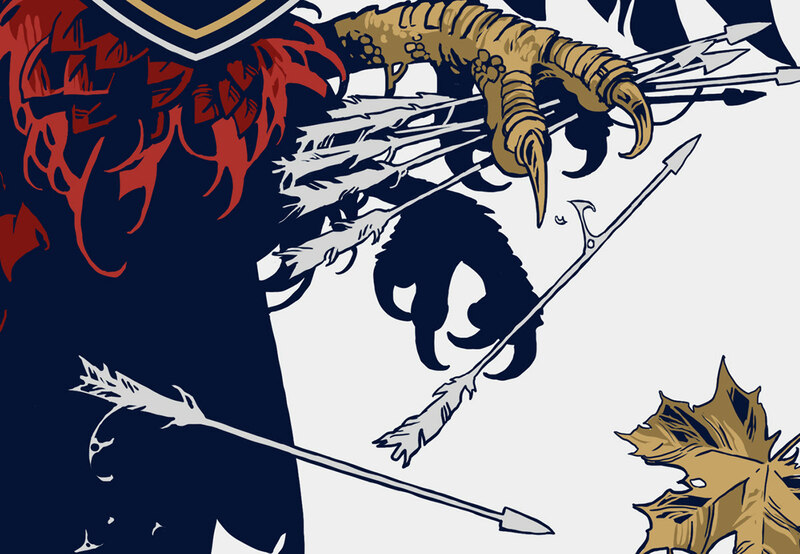 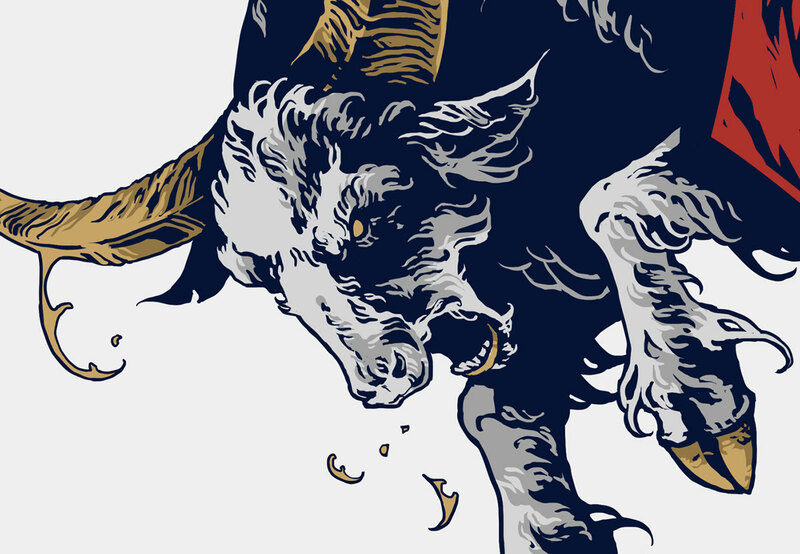 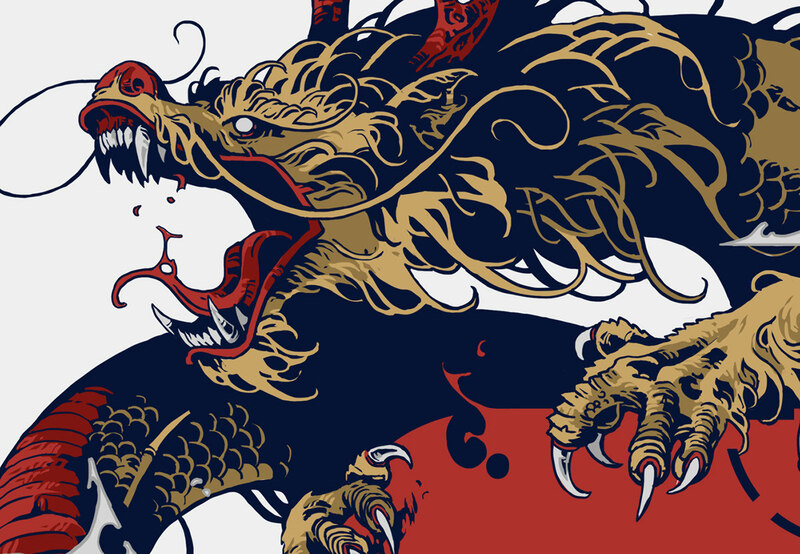 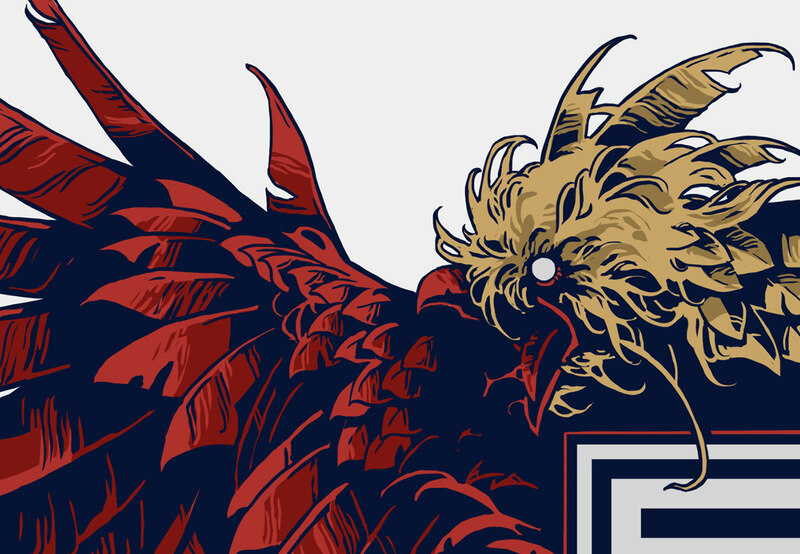 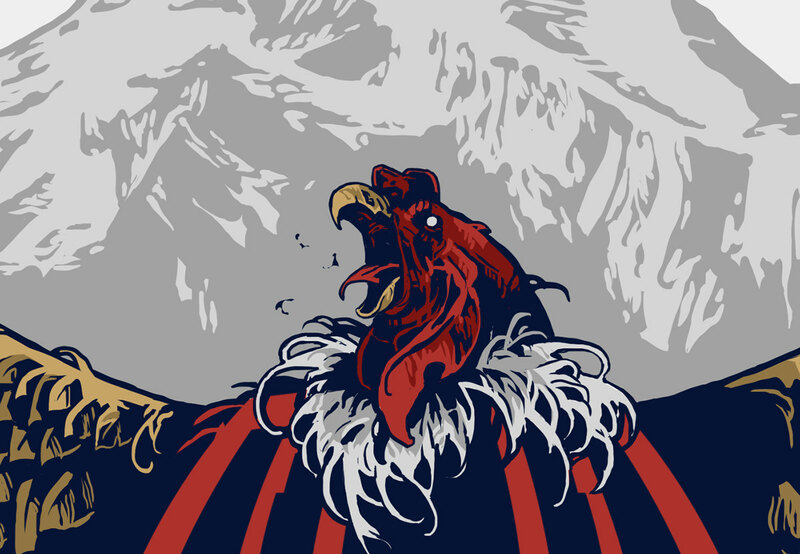 Each illustration combines cultural and natural motifs from each region into the crest with a unique beast on it. 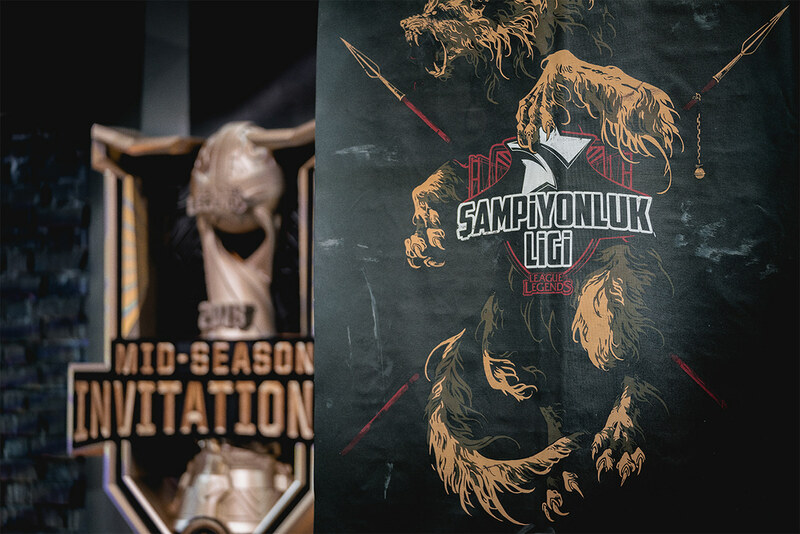 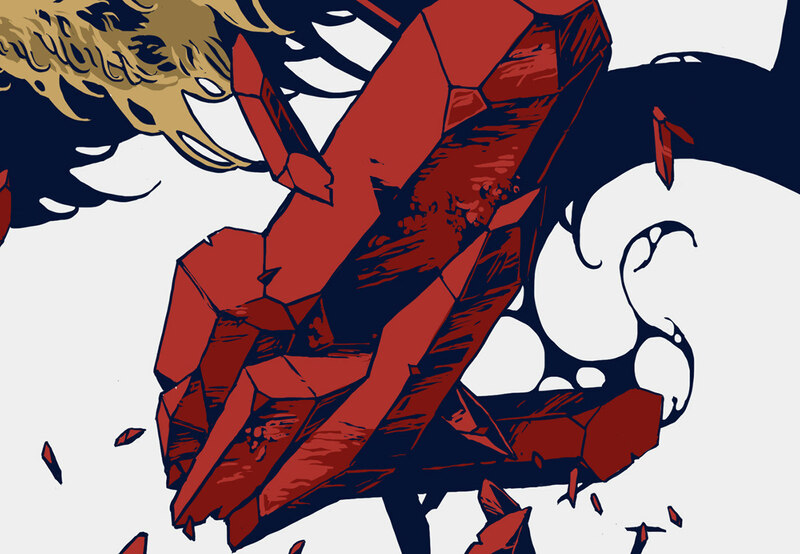 The illustrations have been used during the tournament in all media.